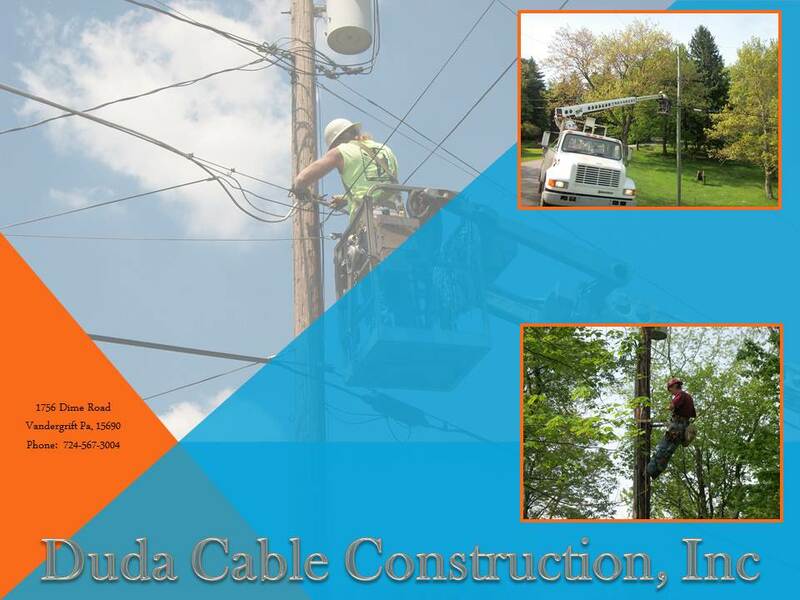 At Duda Cable Construction, Inc. we take pride in providing our customers with top quality jobs at today's competitive prices. Whether it's Aerial Construction, Pole Placements, Underground Construction, Directional Drilling, Fiber Optic Placement,Fiber Splicing/Proofing, Coax Splicing or Sweep/Balance, we have the equipment, personnel and experience to handle all of your communication needs. 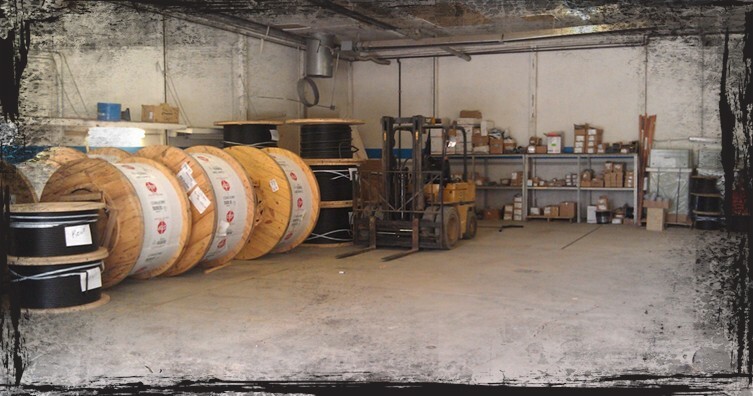 Duda Cable Construction, Inc. has been in business since 1986 and we are proud of our past years. Therefore, we will continue to work hard in the future for the satisfaction of our customers and our company name.